22 July 2016. By Magnus Franklin. Vodafone’s chief executive today pleaded for a “pragmatic” handling of the relationship between the UK and EU following a Brexit. Vittorio Colao also said it was too soon to say how the UK’s vote to leave the union would affect the Newbury, England-based telecom operator. “So far, nothing changes on our side,” Colao said during a morning call on the company’s results for the quarter ended June 30. The UK electorate voted by a margin of 52 percent to 48 percent to leave the EU in a referendum last month. 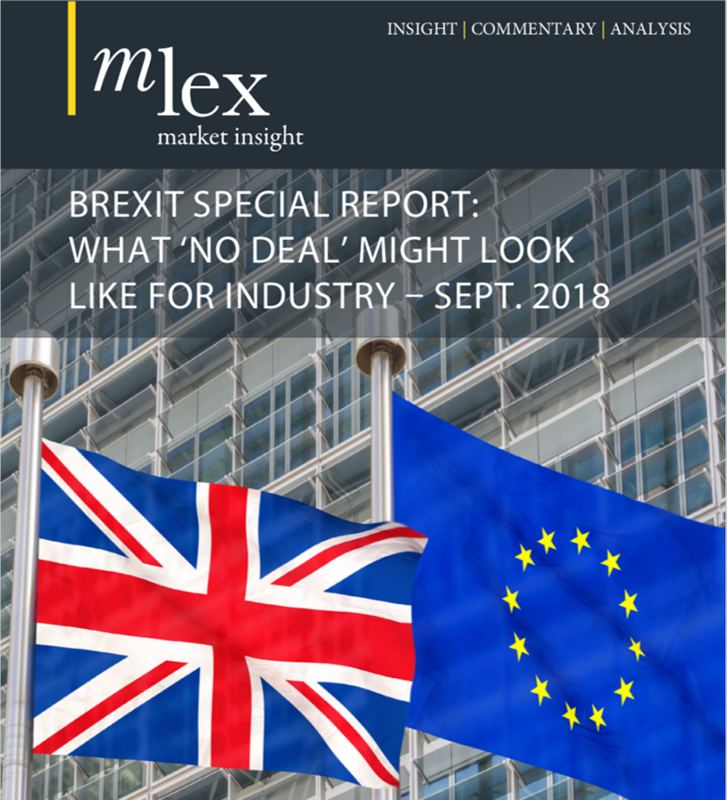 Negotiations on a withdrawal will focus on the country’s continued access to the EU’s tariff-free internal market, migration, and the ability of workers to move between the UK and continental Europe. “The more pragmatic the Brexit process is handled — from both sides, quite frankly — and the more we try to implement what the UK voters indicated, but also take care of their interest and other consumers, the smaller the impact will be,” Colao said. Asked whether a Brexit vote might prompt Vodafone to move its headquarters out of the UK, Colao said it was too soon to say. He also said that the impact on international mobile roaming rates would be insignificant. EU regulations have triggered new commercial strategies among telecom operators, meaning the market is now driven by a new wave of offers outside the framework of the regulated EU price caps, Colao said. More than half of Vodafone’s customers are now on unregulated, commercial offers of this kind, the executive said. So the absence of roaming regulations in a UK outside the EU would probably have a negligible effect on the company, he said.